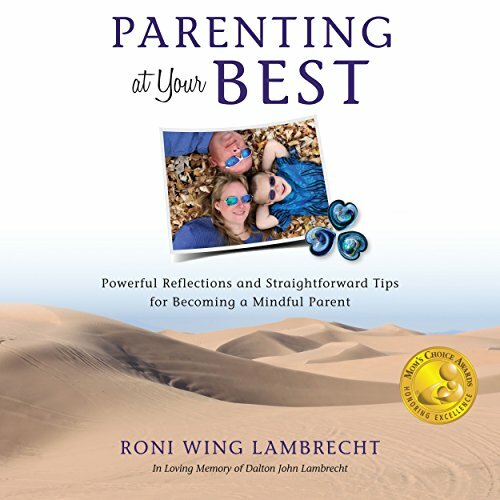 Showing results by author "Roni Wing Lambrecht"
How do you maintain mindful relationships with your children in this frenzied, disconnected world? Most of us believe we have parenthood planned perfectly; when we'll become parents, how we'll parent, even anticipating how our children will respond to our parenting. Yet, reality proves to us on a daily basis that nothing in parenting goes as planned. With all of life's ups and downs, outside influences, and daily stressors, how do we navigate parenting?